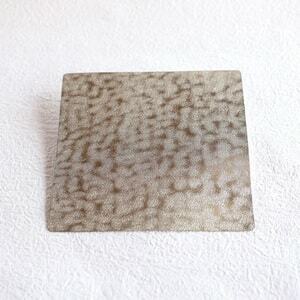 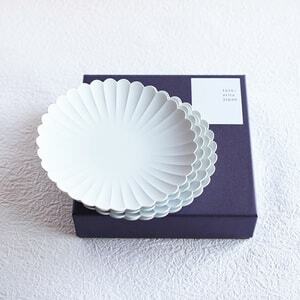 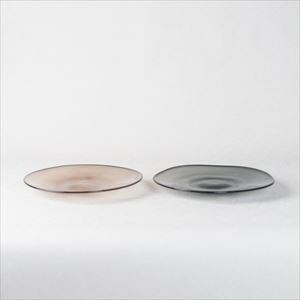 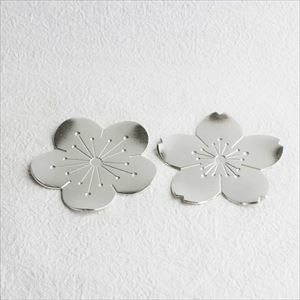 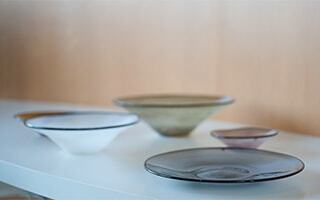 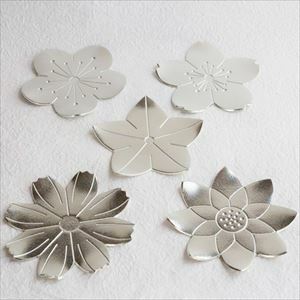 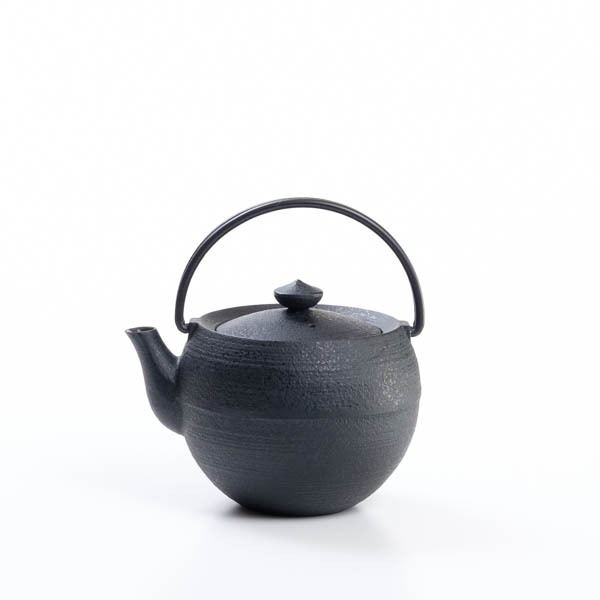 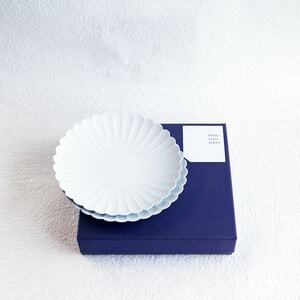 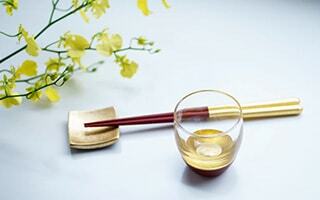 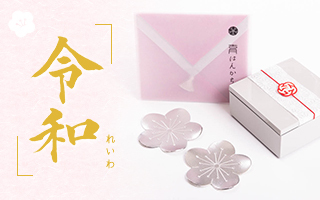 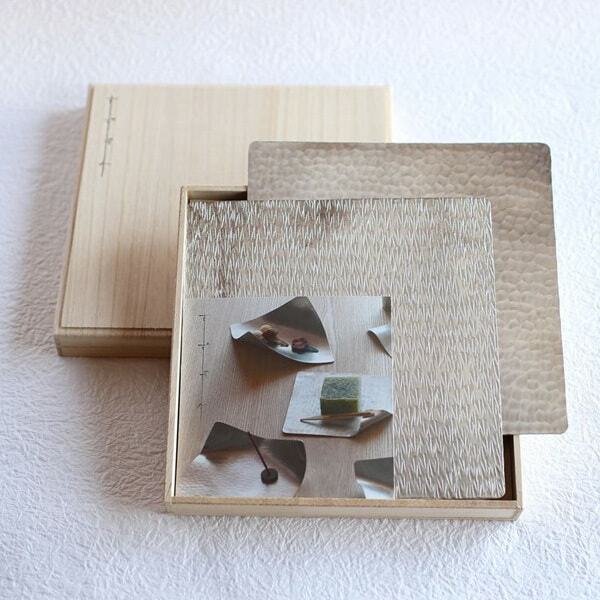 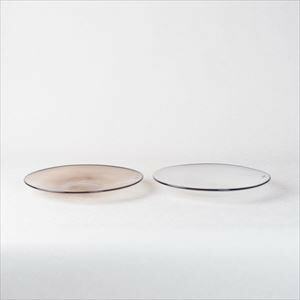 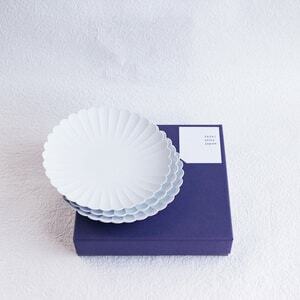 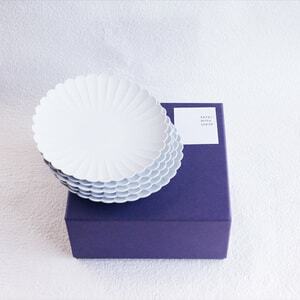 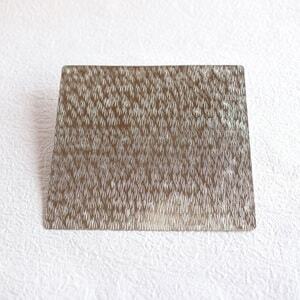 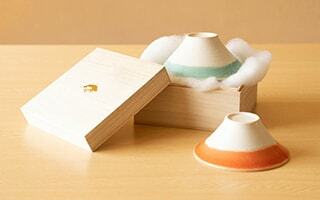 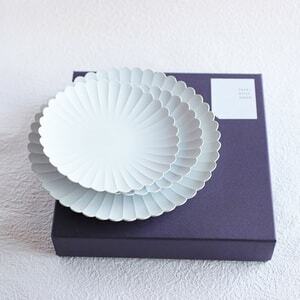 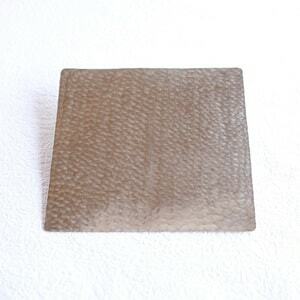 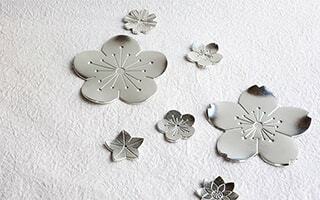 [Nousaku] Flower tray is simple and beautiful Japanese desert plate. 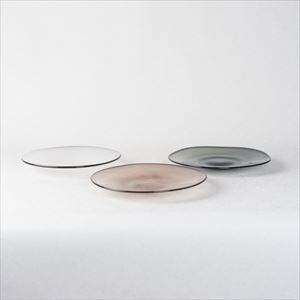 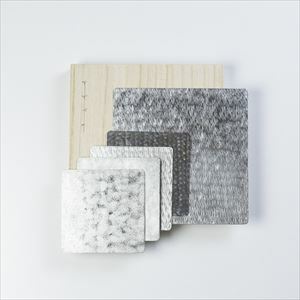 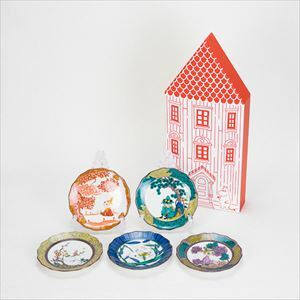 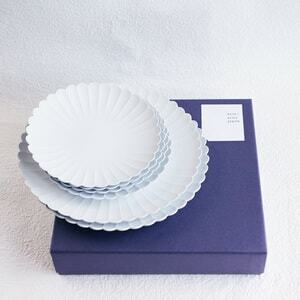 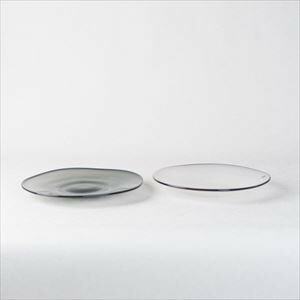 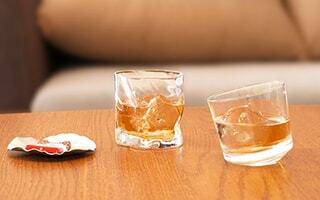 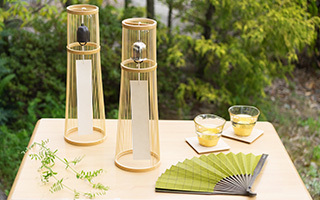 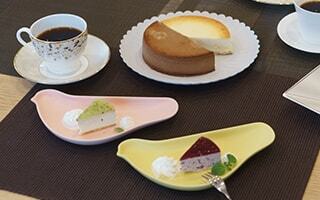 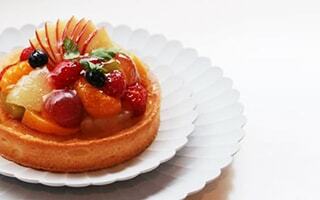 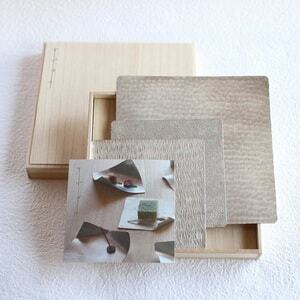 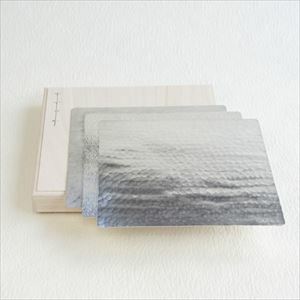 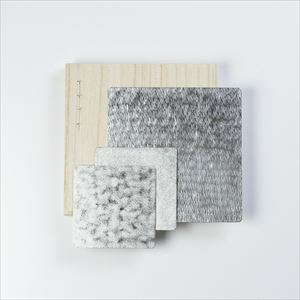 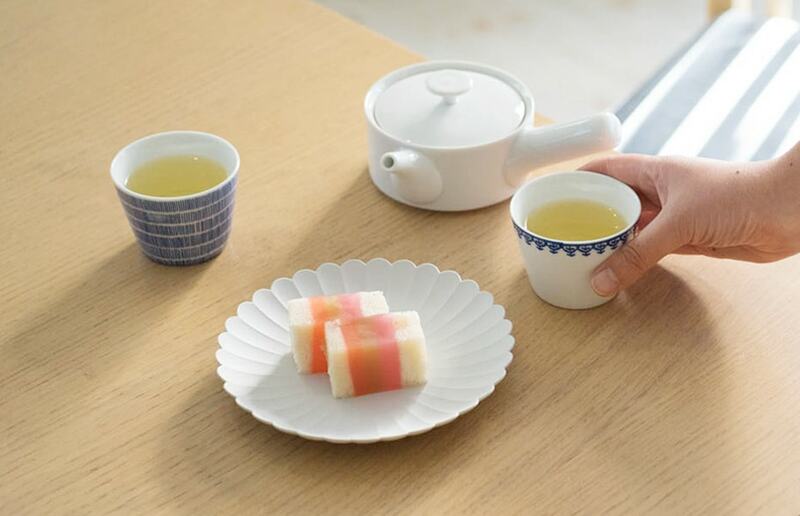 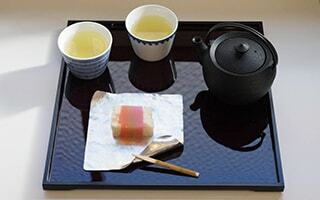 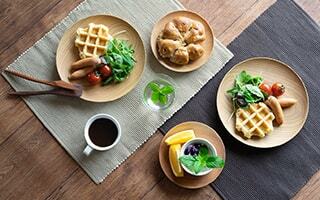 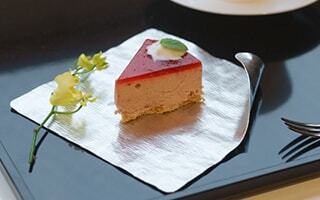 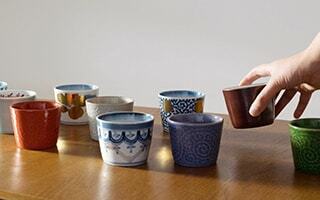 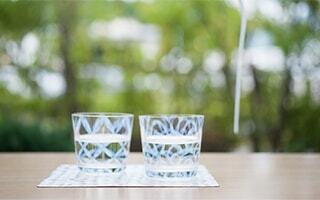 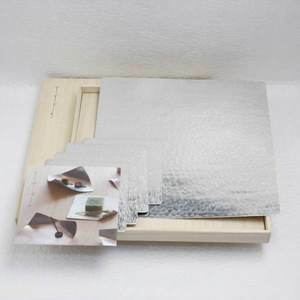 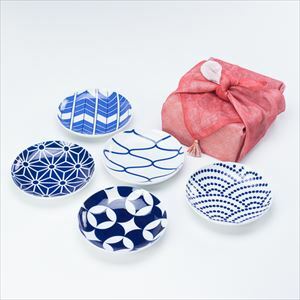 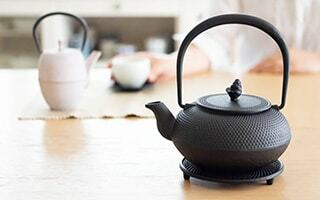 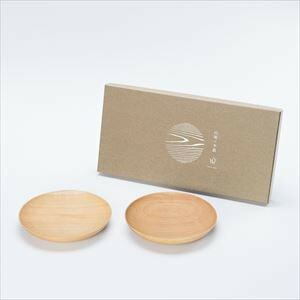 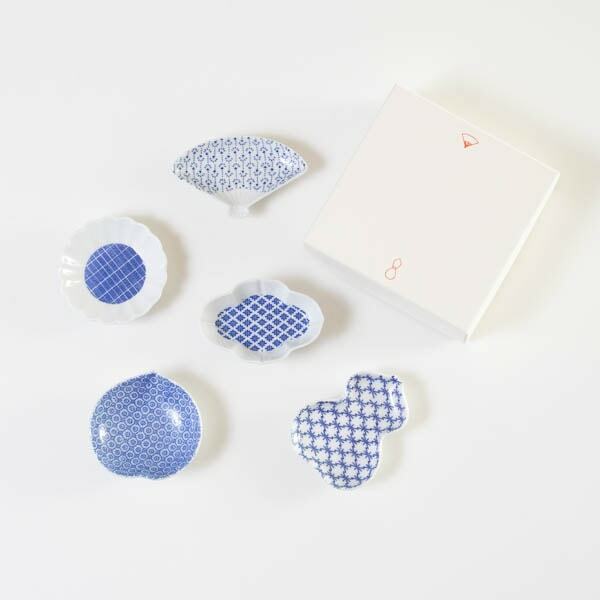 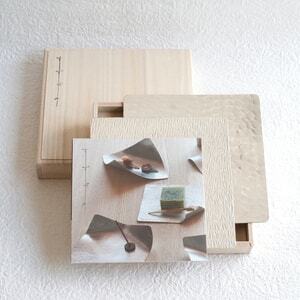 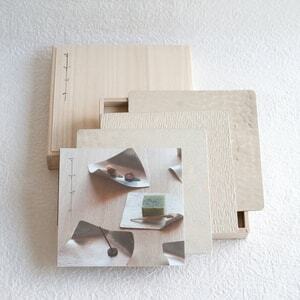 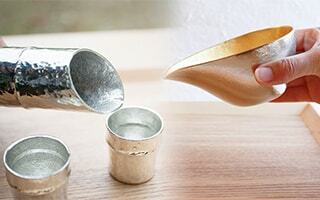 In addition to Japanese dessert plates you can use it as accessory tray, key tray, or coasters. 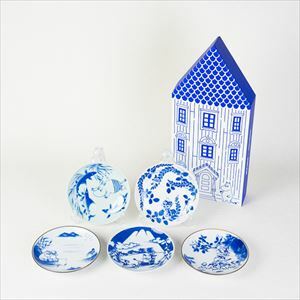 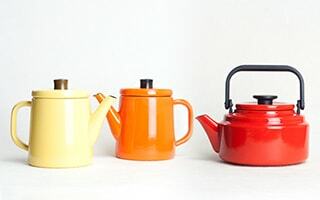 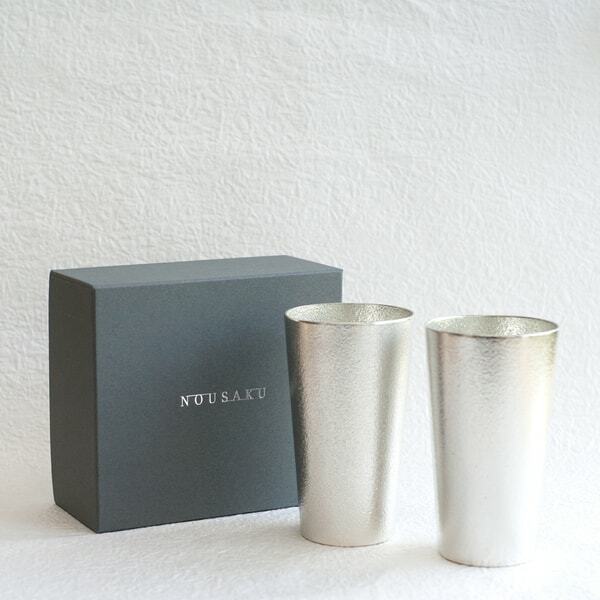 We offer good set for gifts as well.